Free Shipping Included! 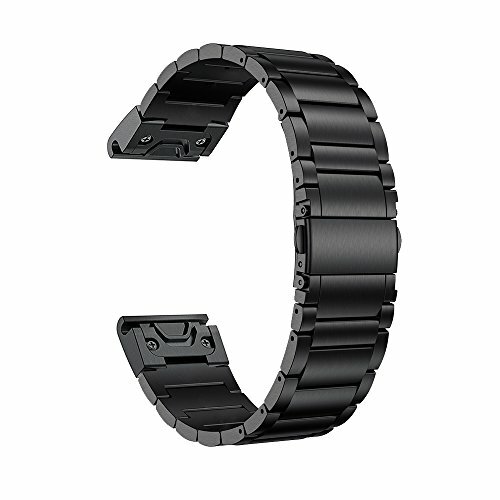 LDFAS Fenix 5S Band, Quick Release Easy Fit 20mm Solid Stainless Steel Metal Bands for Garmin Fenix 5S/5S Plus Smartwatch, Black by LDFAS at Kode Fu Guru. MPN: GF100112. Hurry! Limited time offer. Offer valid only while supplies last. If you have any questions about this product by LDFAS, contact us by completing and submitting the form below. If you are looking for a specif part number, please include it with your message.